The Live + Same Day daytime Nielsen ratings are in for the shortened week October 30-November 3, 2017. General Hospital ranked first in the Women 18-49 demo, the first time the show has been alone in the top spot since June 2014. 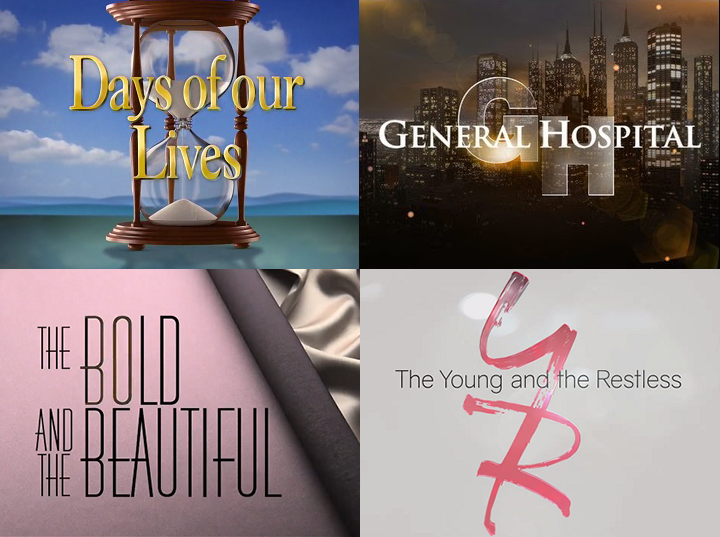 On Pop TV, same-day repeats of CBS soap operas The Young and the Restless made the cable Top 150 on Monday, Wednesday and Friday. The Bold and the Beautiful did not make the cable Top 150. For the latest Pop's soap opera ratings, visit our Pop TV Ratings Hub.